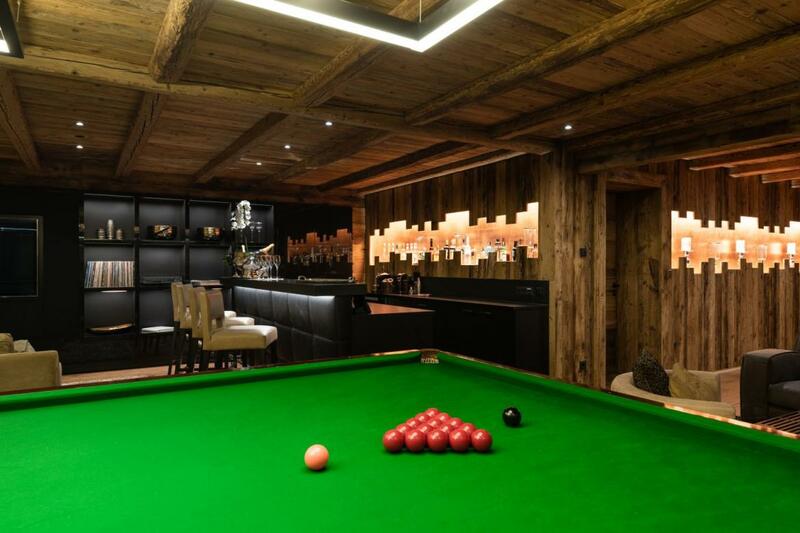 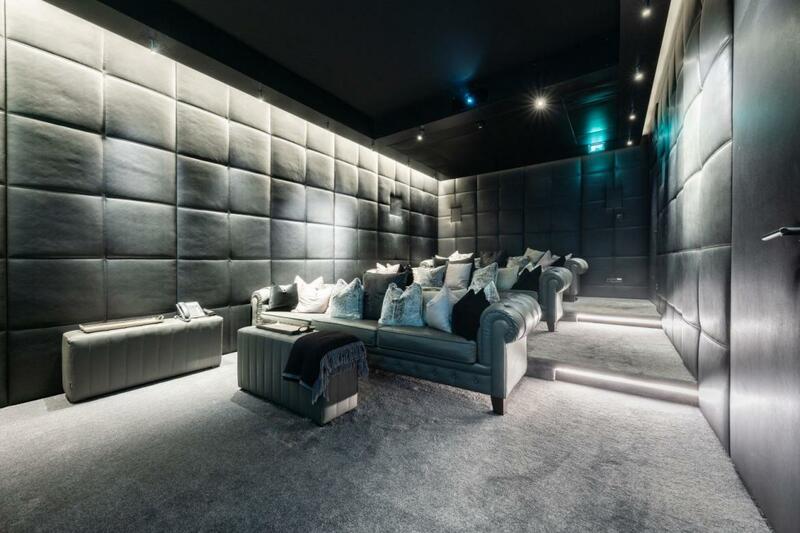 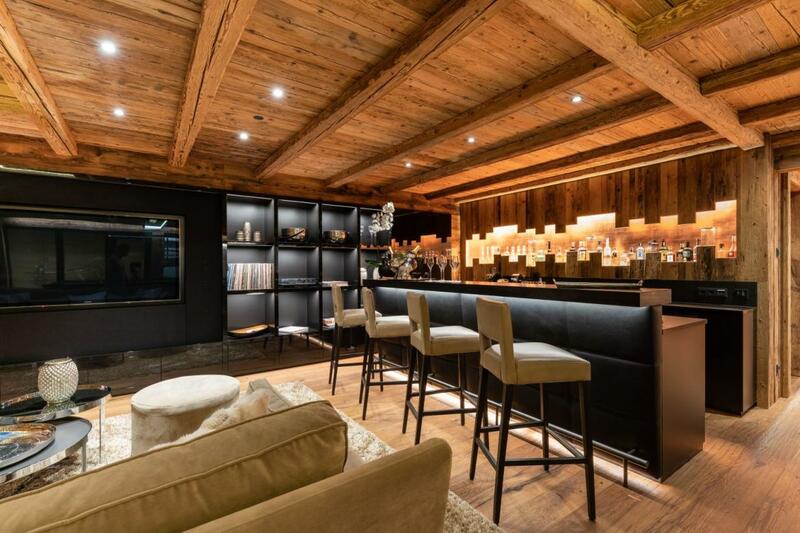 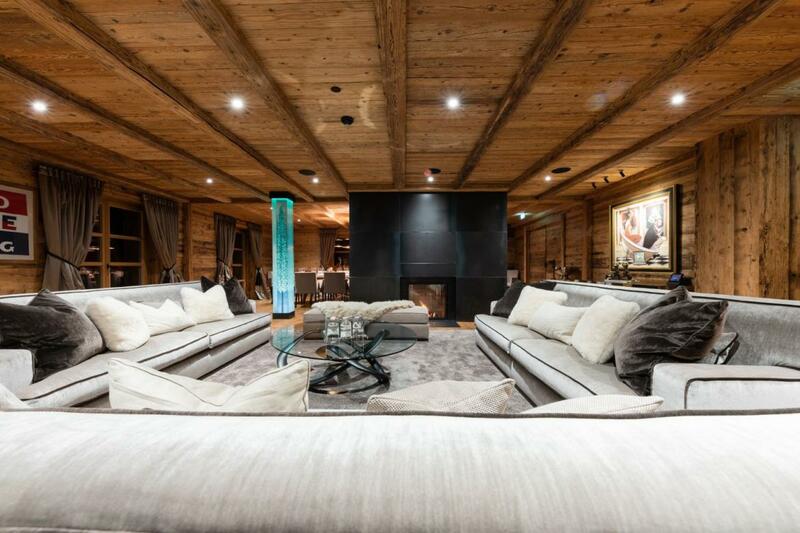 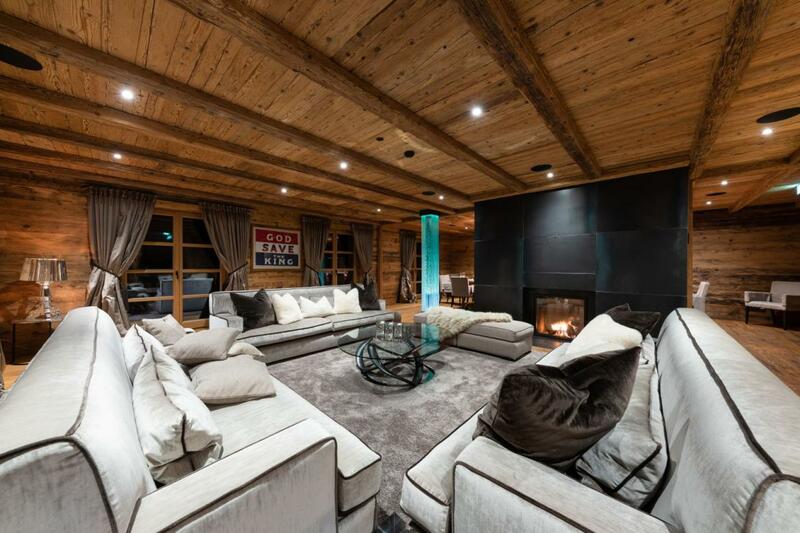 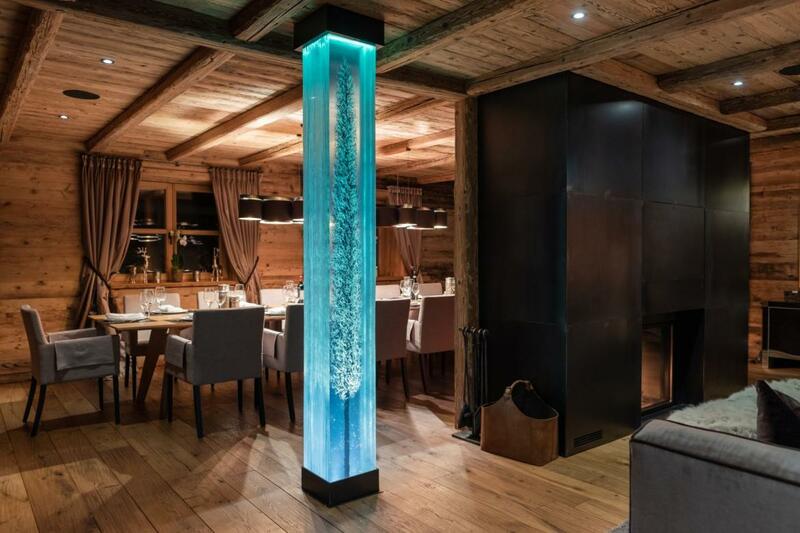 Look no further because you have found the best luxury ski-in ski-out chalet in Lech. 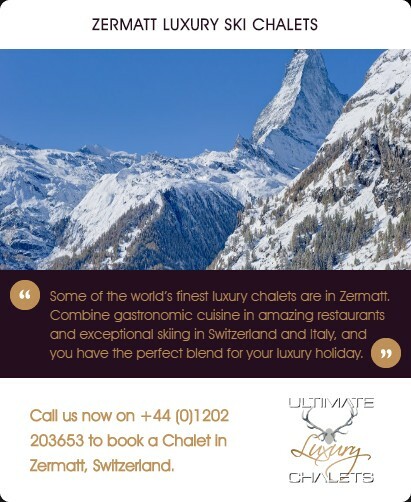 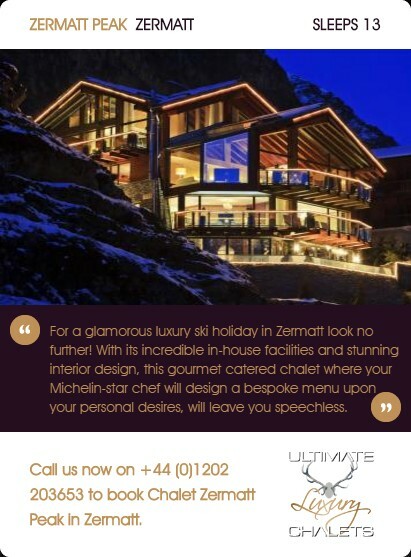 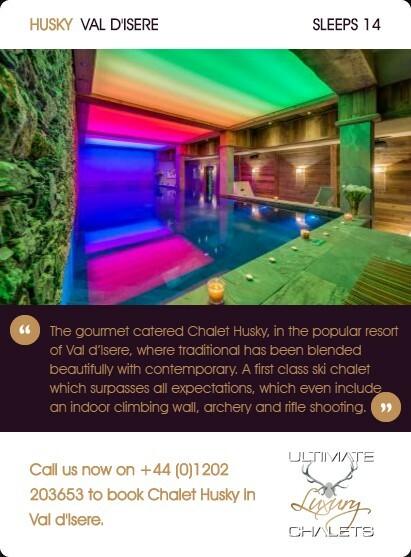 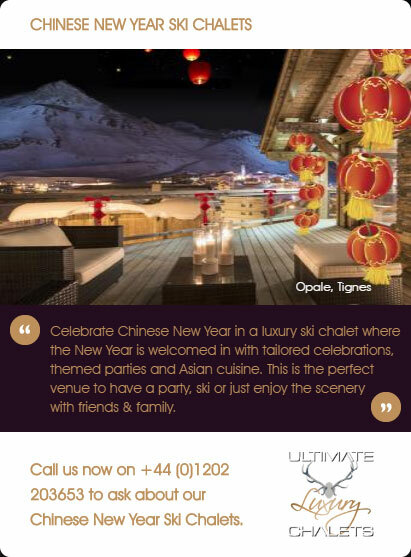 An exquisite chalet offering stunning, uninterrupted views of the mountains from the hot tub, plus incredible service where a professional chef will deliver a culinary masterpiece. 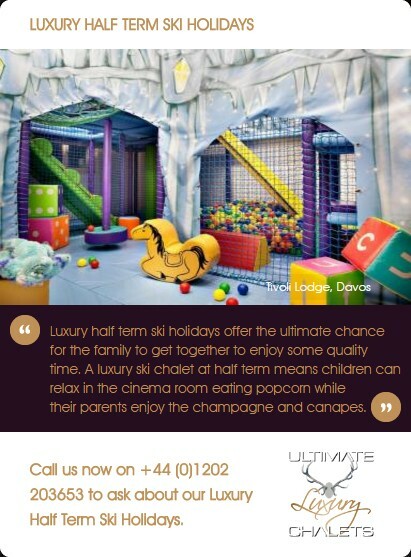 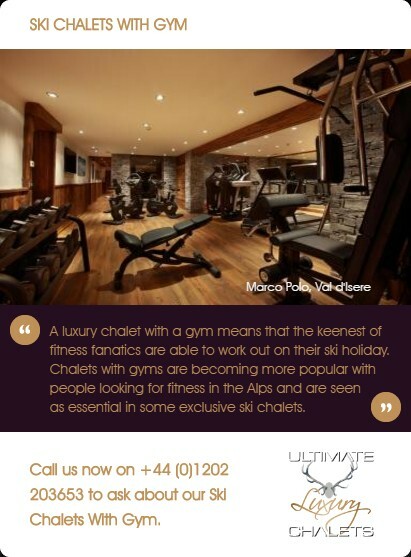 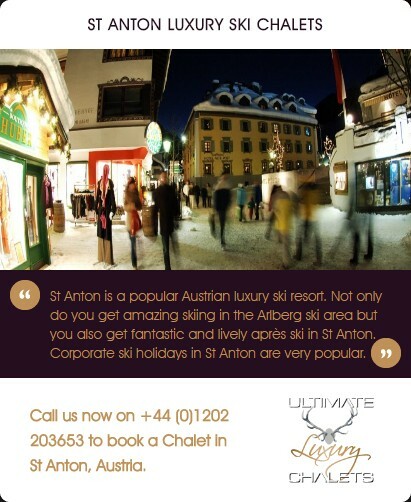 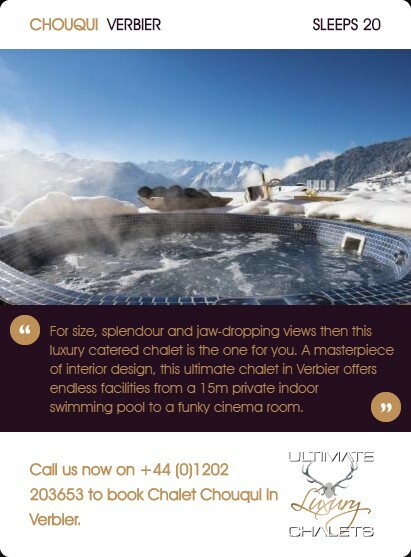 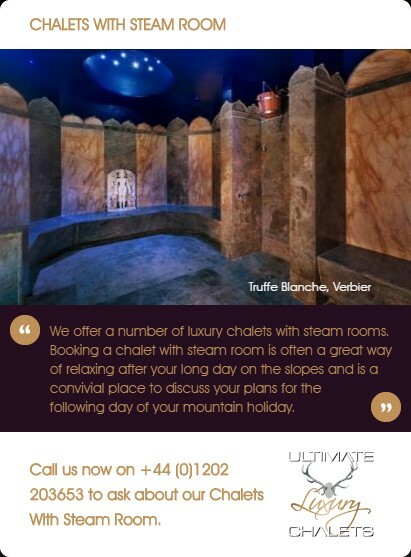 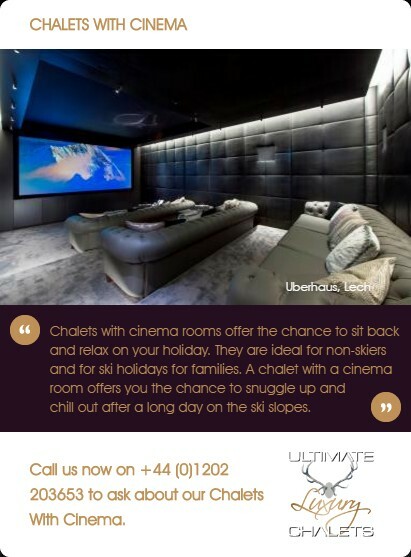 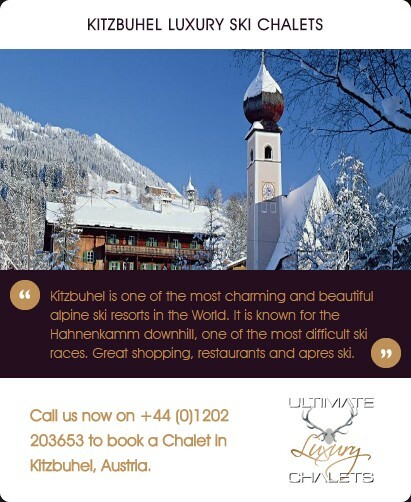 Call us now on +44 (0)1202 203653 to book Chalet Uberhaus in Lech. 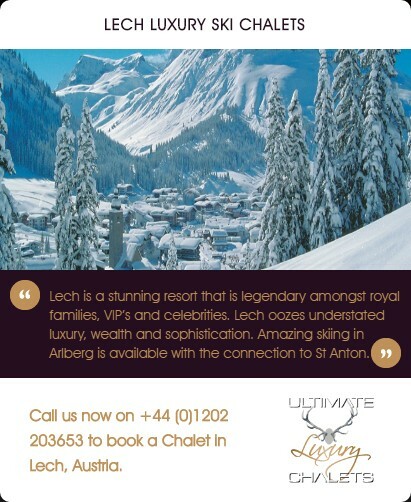 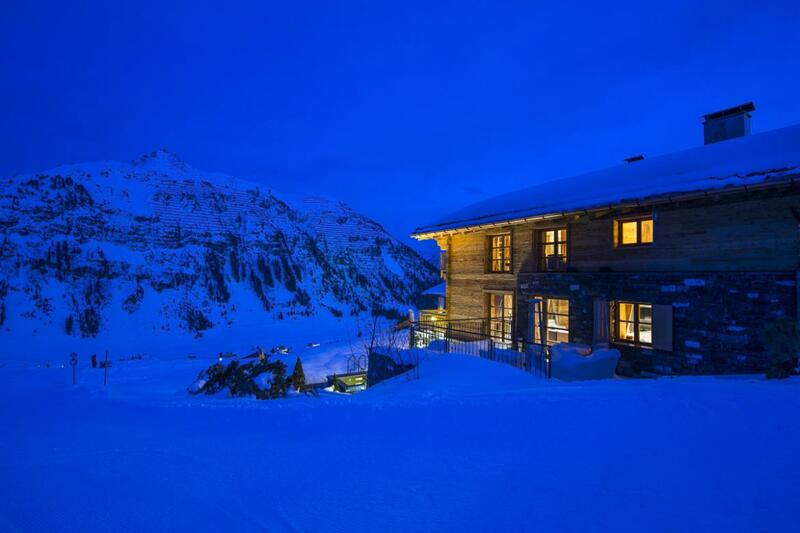 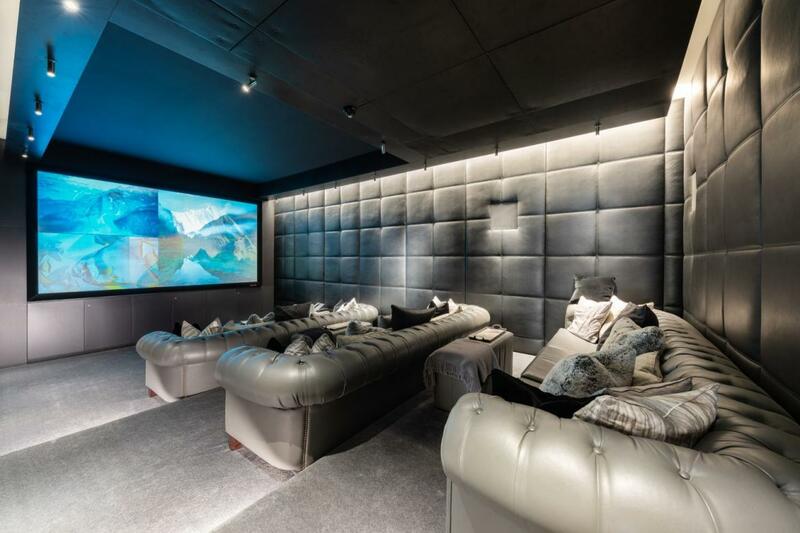 Nestled in the exclusive enclave of Oberlech with breath-taking views of the surrounding peaks, this ski-in and ski-out chalet is one of Lech’s most prestigious luxury properties. 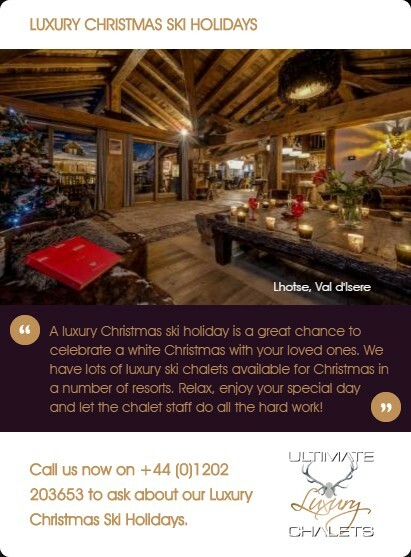 The height of alpine chic, the chalet combines traditional materials with contemporary design and sumptuous soft furnishings to create a very elegant and sophisticated mountain retreat. 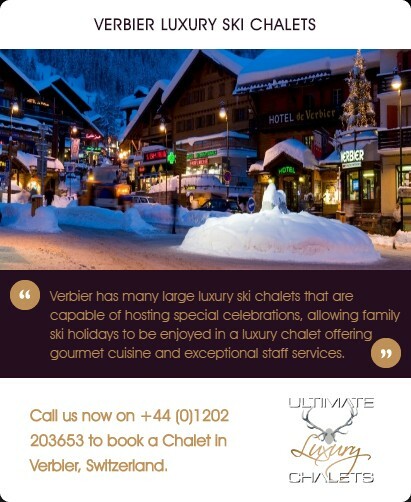 The chalet can be accessed by vehicle throughout the season, atypical in the Oberlech area. 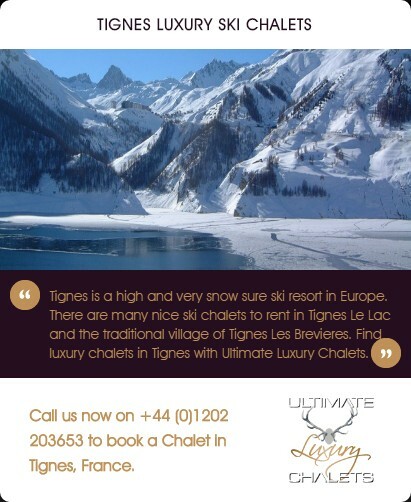 Boasting a spacious master suite, two family suites, and a further two double bedrooms (all en-suite) the chalet sleeps a total of ten adults and six children. 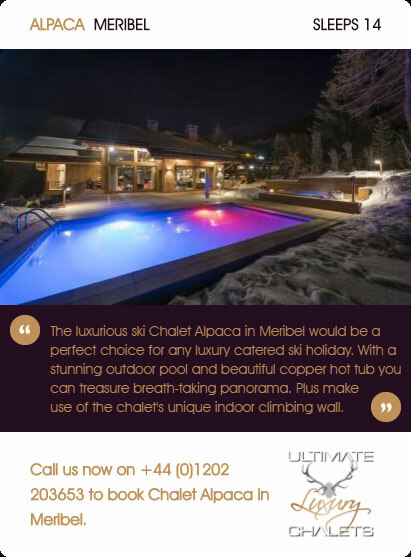 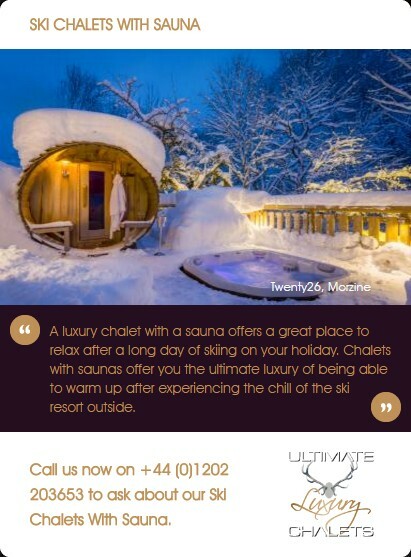 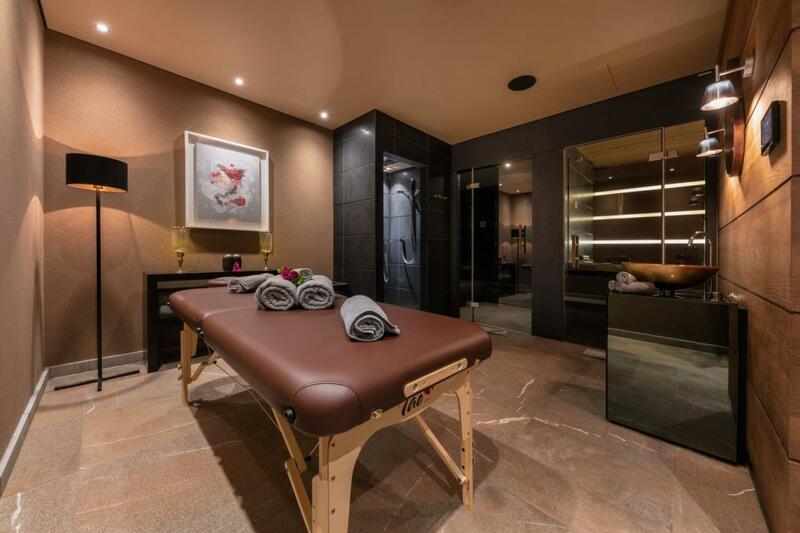 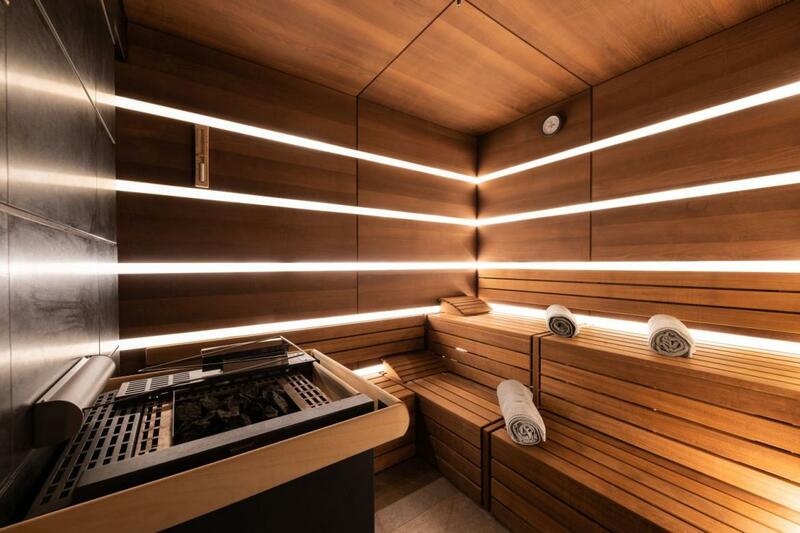 The chalet’s relaxation area and spa is equipped with an outdoor hot tub, sauna, Hammam, fitness area, massage room, snooker room, bar, library, and a cinema. 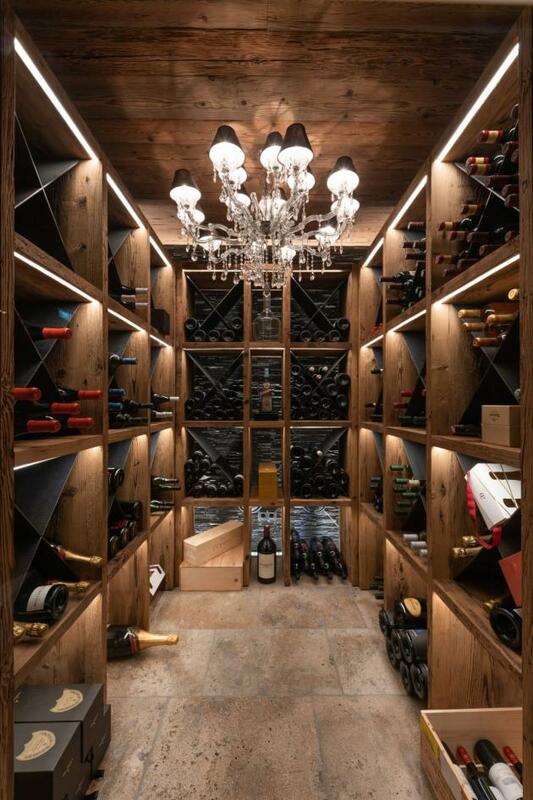 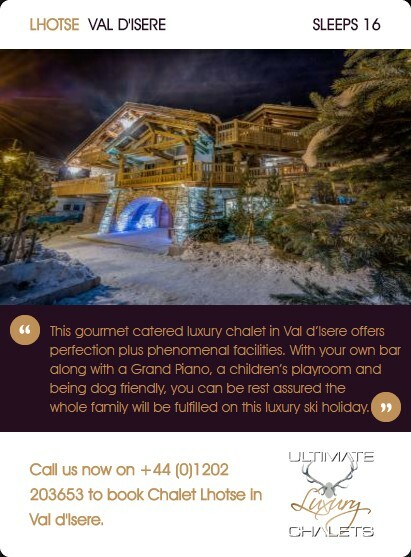 A grand open plan reception and dining area, with a table seating up to 16, is the perfect space for entertaining guests who can choose from a selection of fine wines from the chalet’s own cellar. 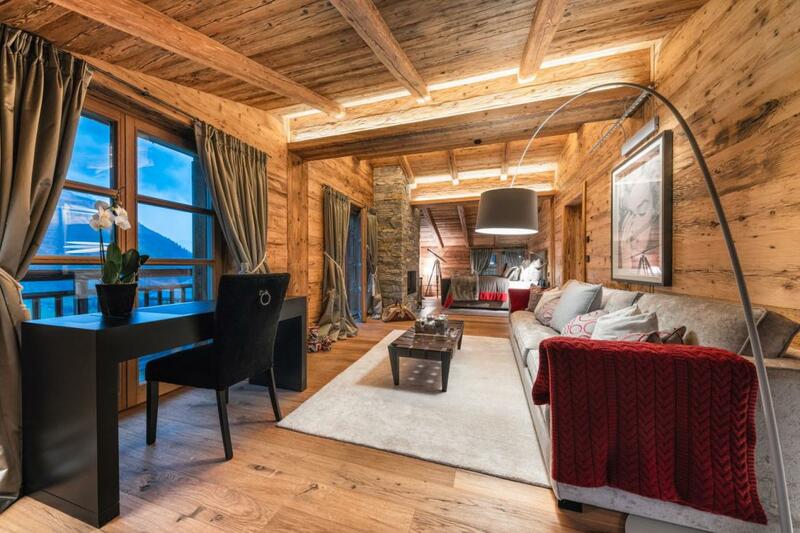 The two family suites and a further double bedroom are located on this floor. 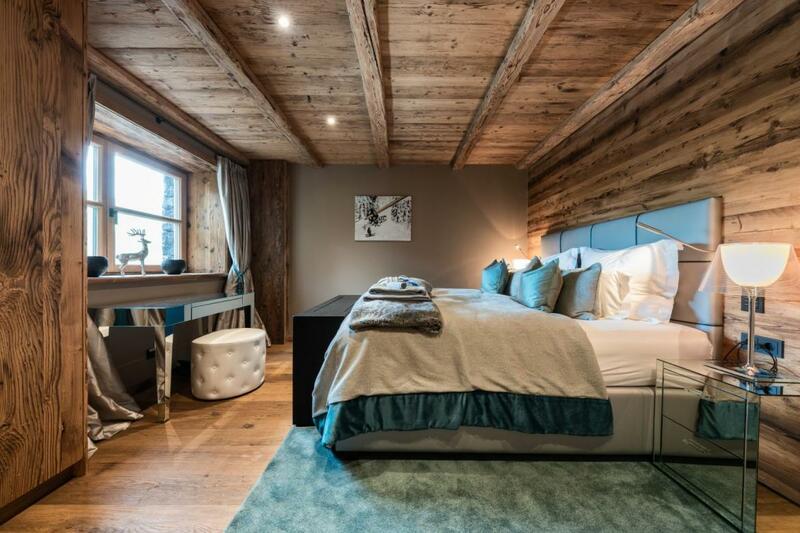 One of the family suites contains a double bedroom and a separate children’s room with two sets of bunks sleeping four children. 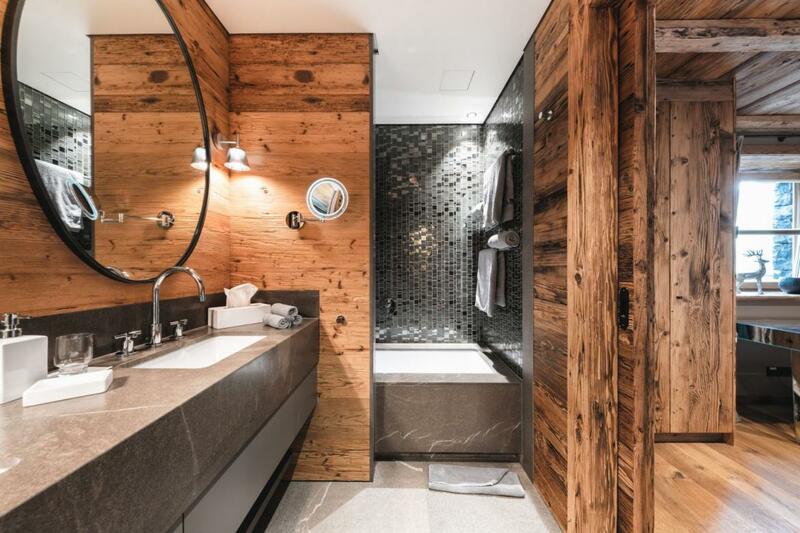 This suite has a large bathroom with shower and bath. 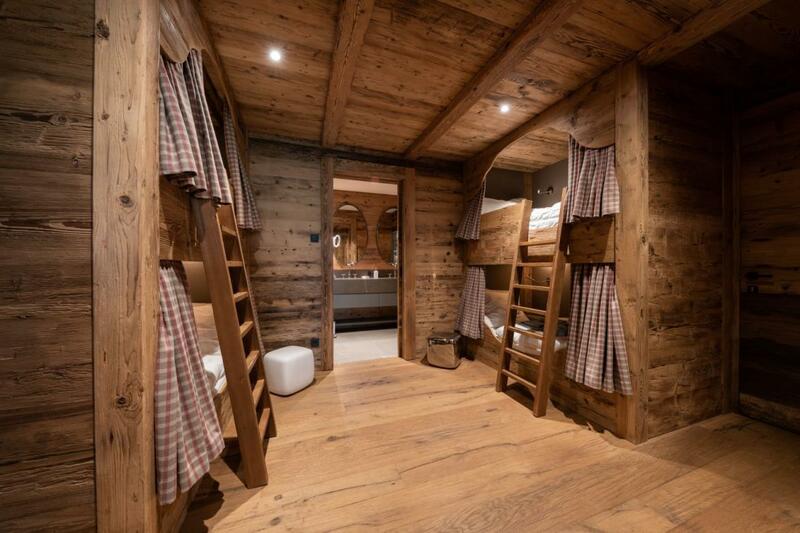 The second family suite has a double bedroom and a children’s bunk in the alcove, where the top bunk bed can be folded away to make a seating area. 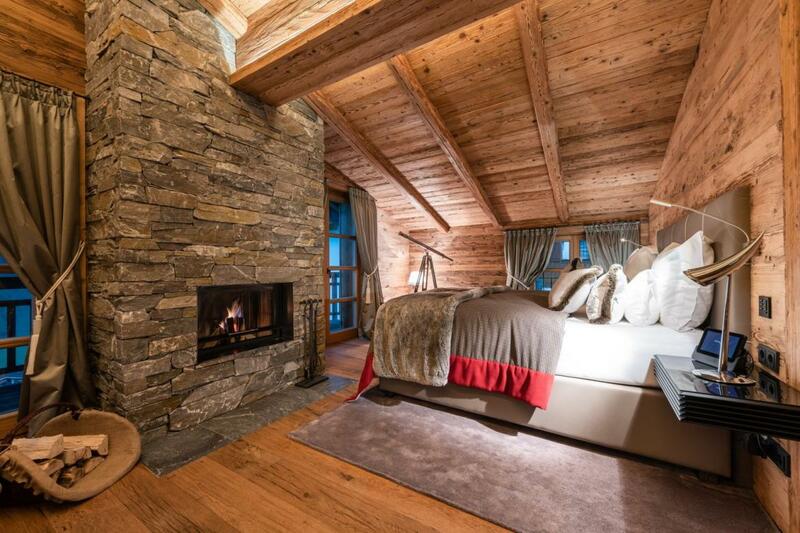 This bedroom has an en-suite shower room. 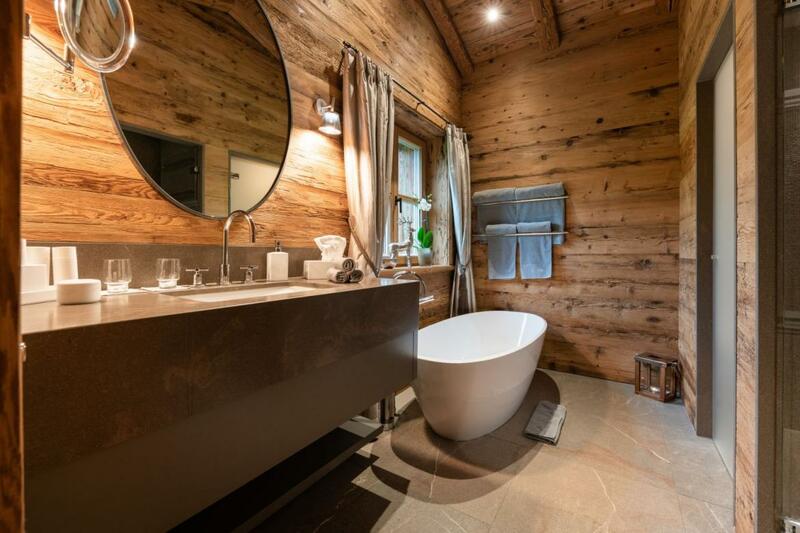 The additional double bedroom has an en-suite bathroom. 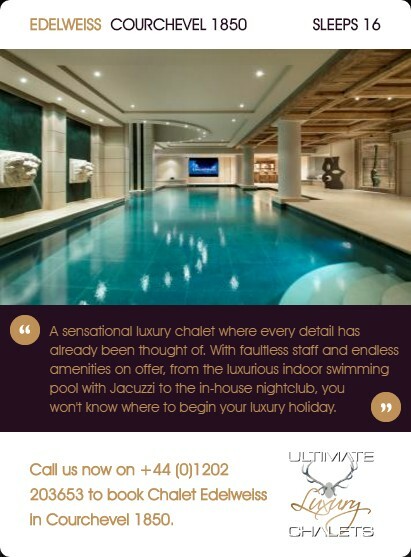 A guest toilet is also located on this floor and the garage is accessed from this level. 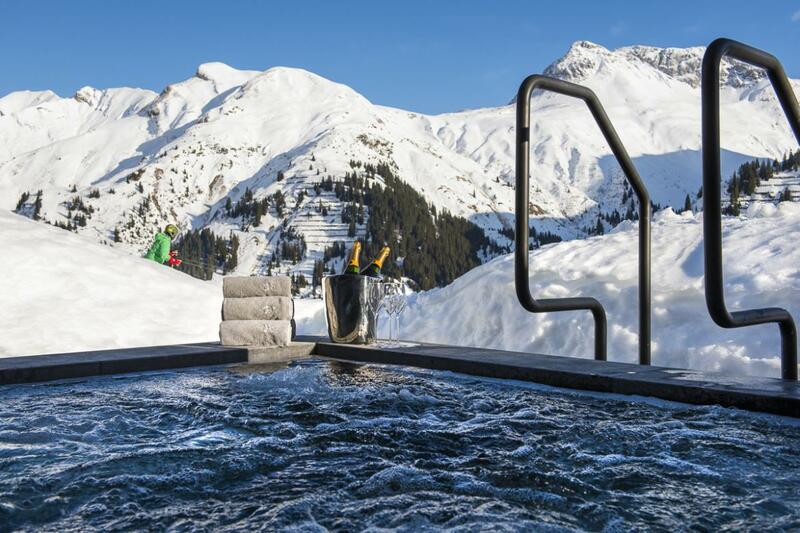 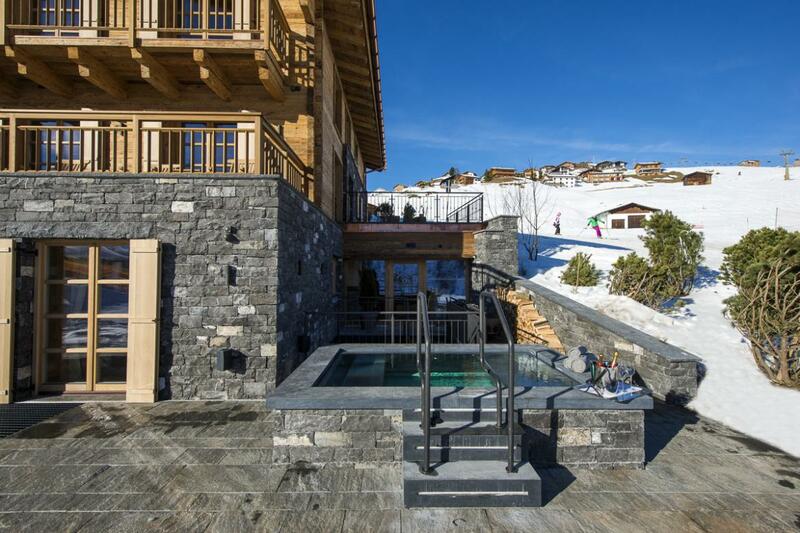 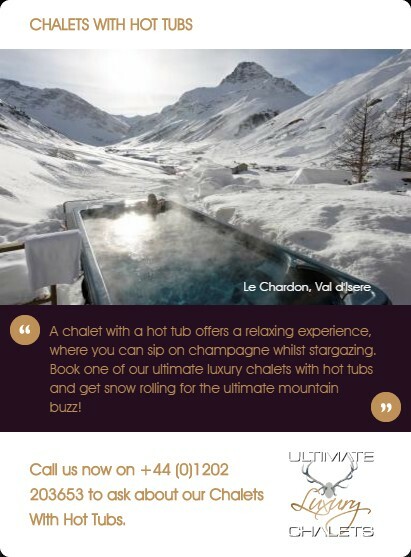 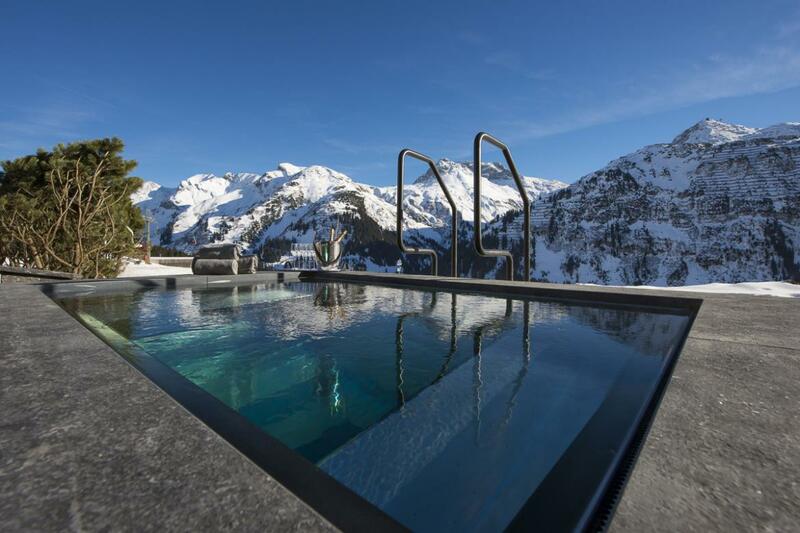 The outdoor hot tub is located on the extensive terrace, right on the edge of the piste, and has uninterrupted views of the surrounding mountains. 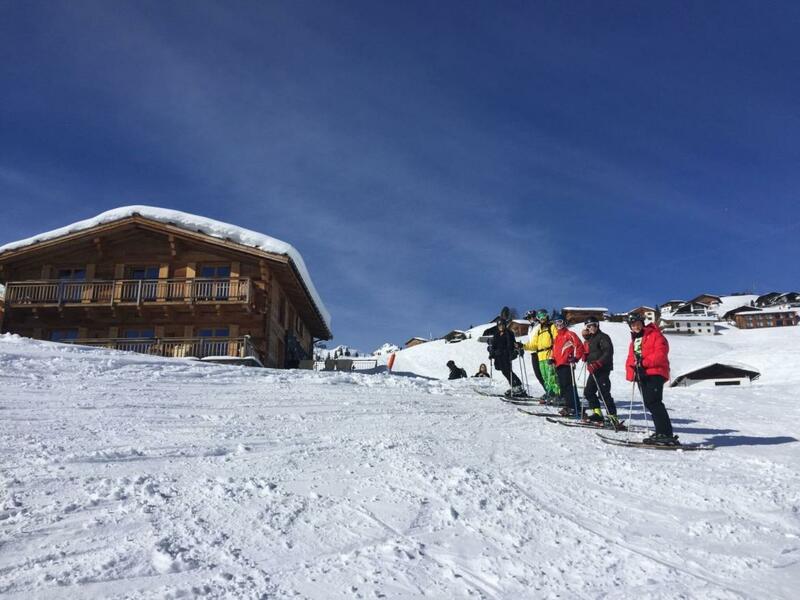 Making your way downstairs to the lower ground floor, you will find the ski room, wine cave, and entertainment and fitness areas. 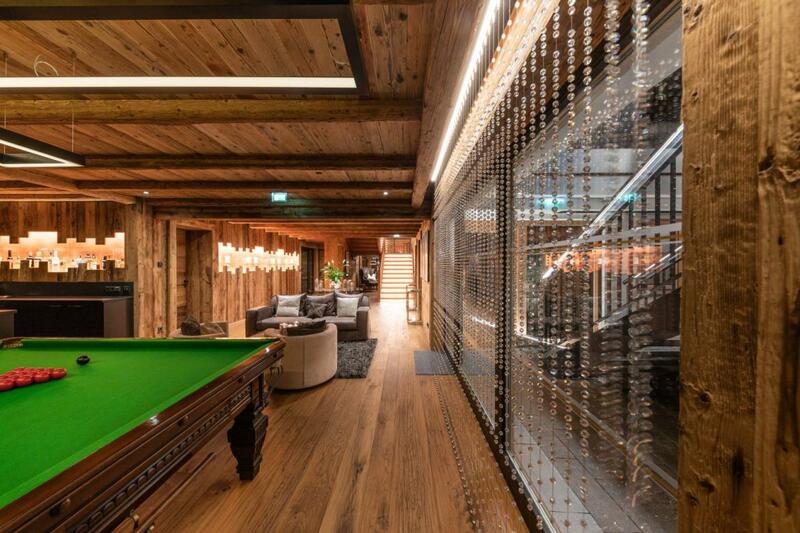 This floor also contains a private staff office (note that staff live out). 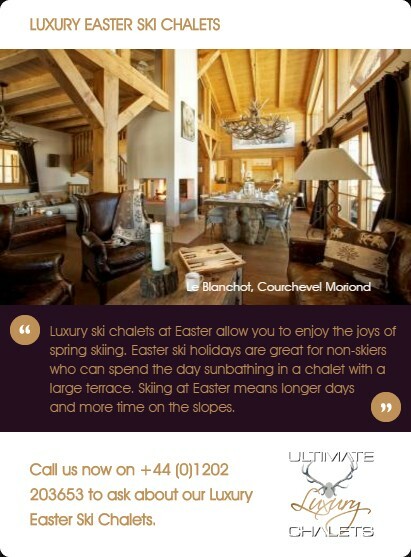 The first floor of the chalet is given over entirely to the living and dining areas separated by the fireplace. 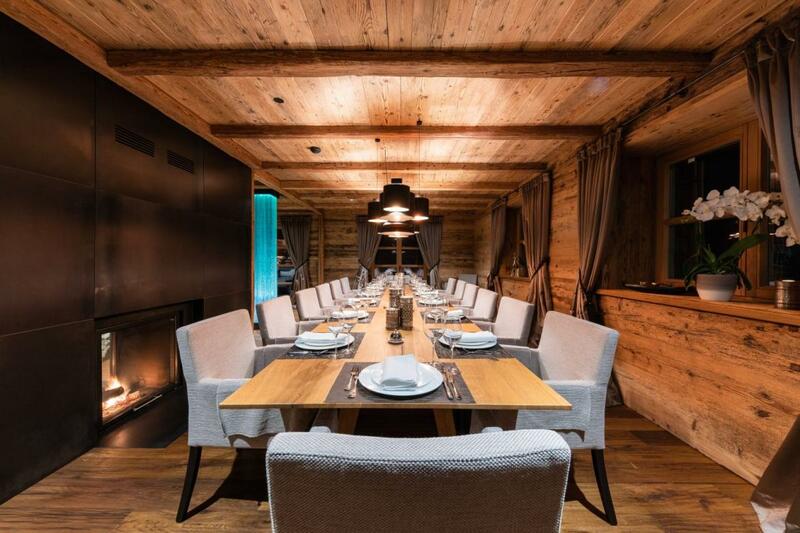 The well-equipped professional kitchen can either be left open to the dining room or closed off by sliding doors. 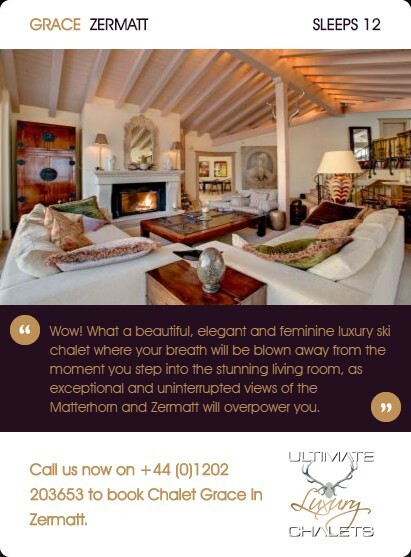 A large balcony to the front of the property is accessed from the living and dining areas. 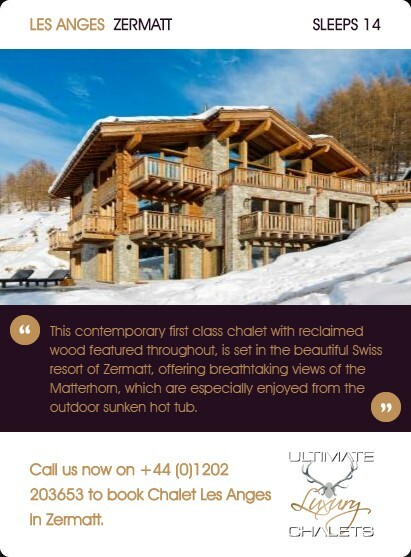 The master suite and a further en-suite double bedroom are located on the top floor of the chalet. 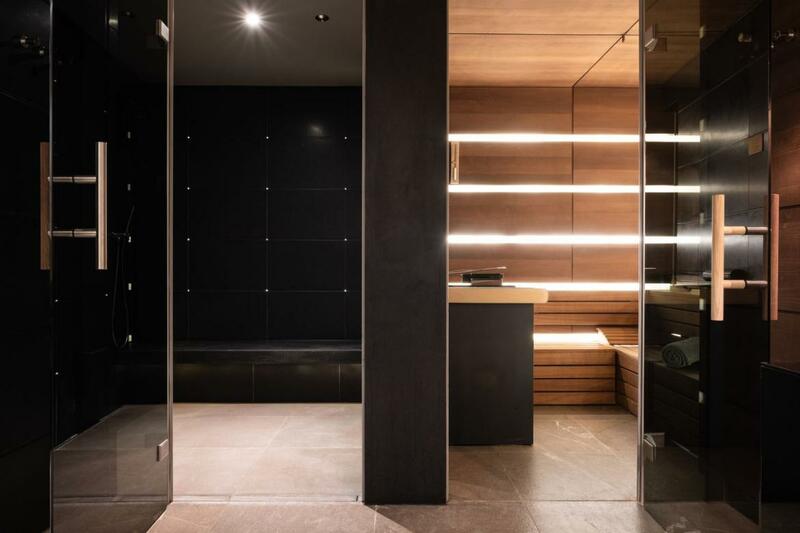 The master suite boasts its own living area and dressing room as well as a beautiful bathroom with roll-top bath and a separate shower. 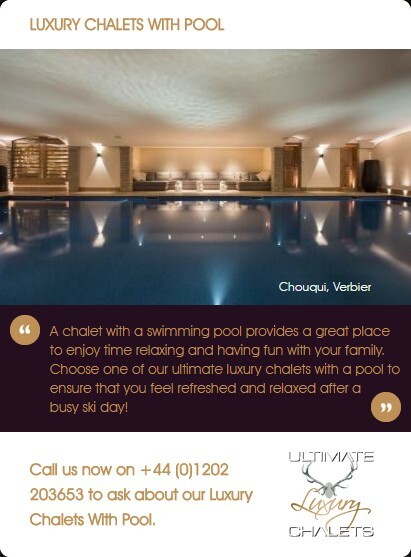 One underground parking space is available at the property but additional parking spaces can be arranged upon demand. 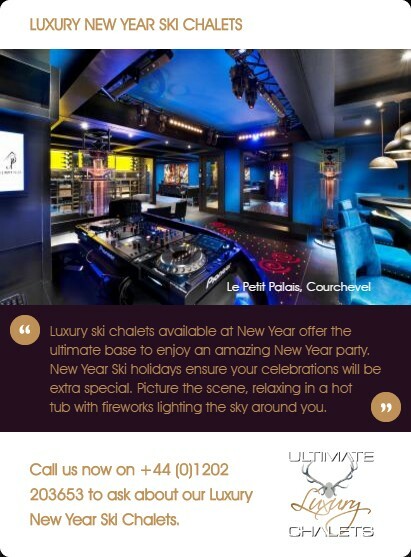 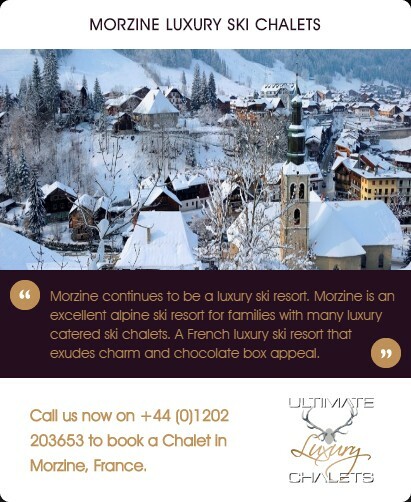 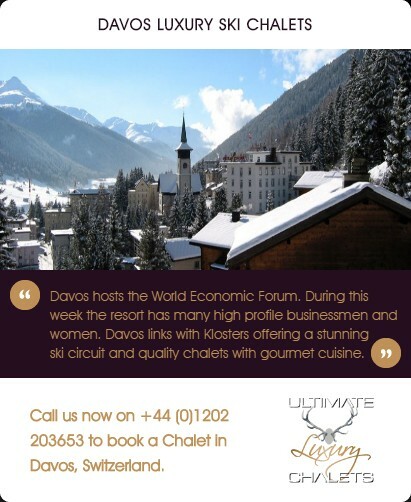 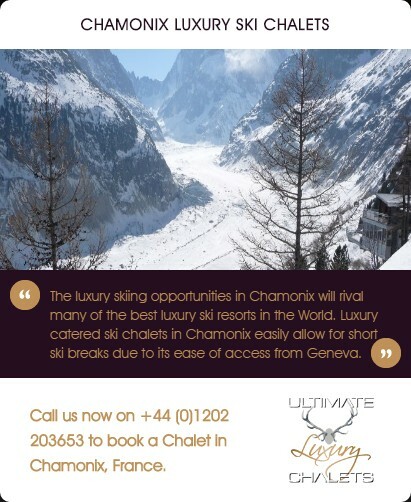 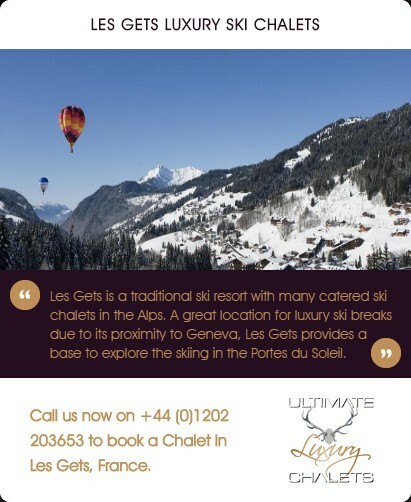 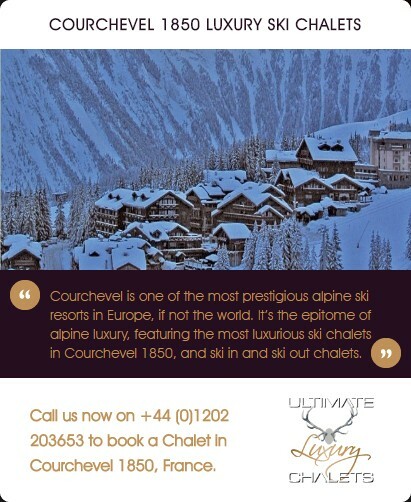 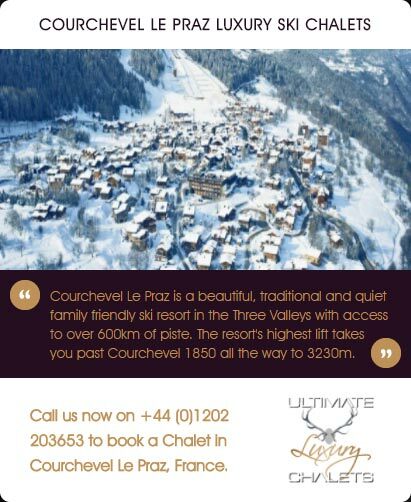 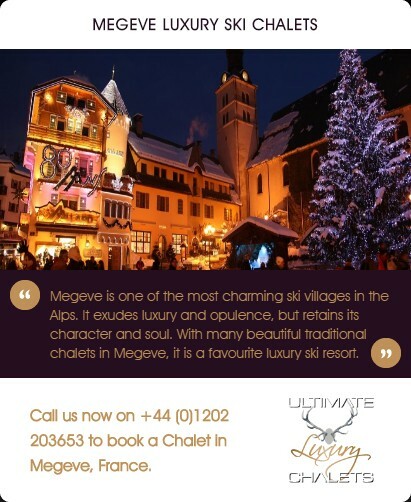 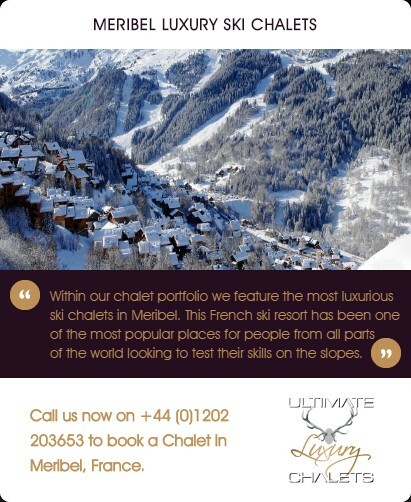 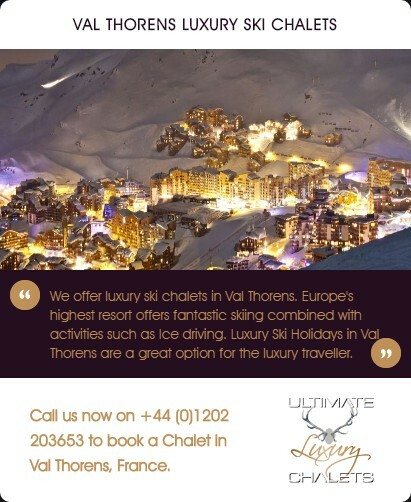 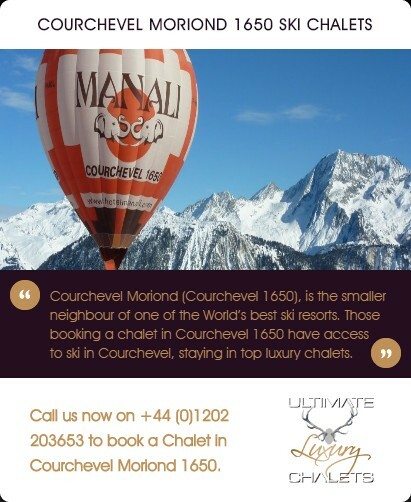 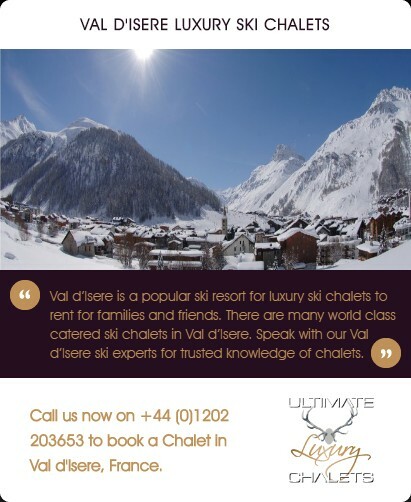 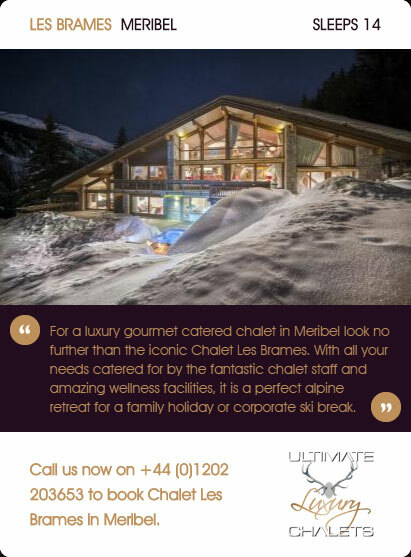 The price is for exclusive use of the chalet and includes full gourmet catering, selected complimentary drinks, in resort driver service and a ski butler. 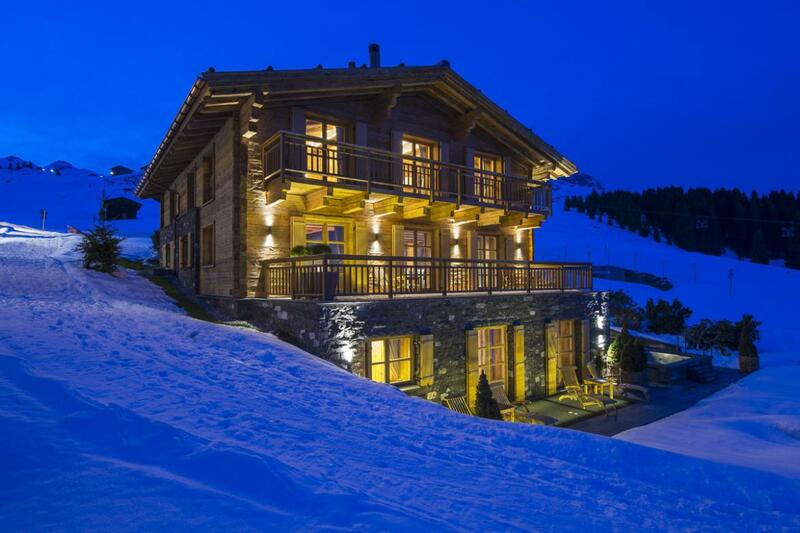 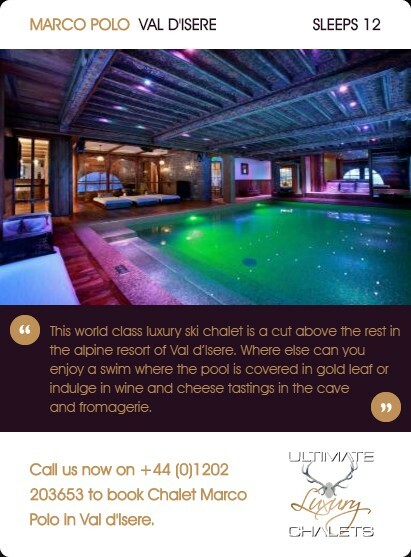 The chalet is located at the very edge of the piste with true ski-in and ski-out access. 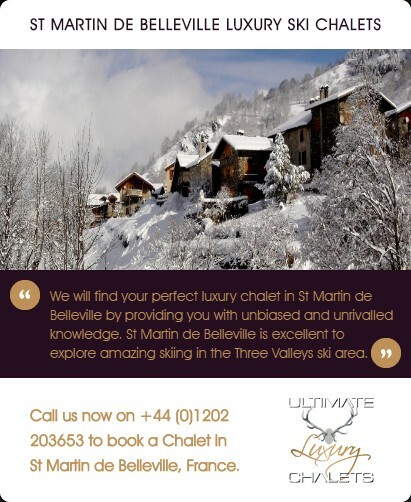 You enter the chalet on the ground floor into the hallway where the warmth from the open fireplace is truly welcoming. 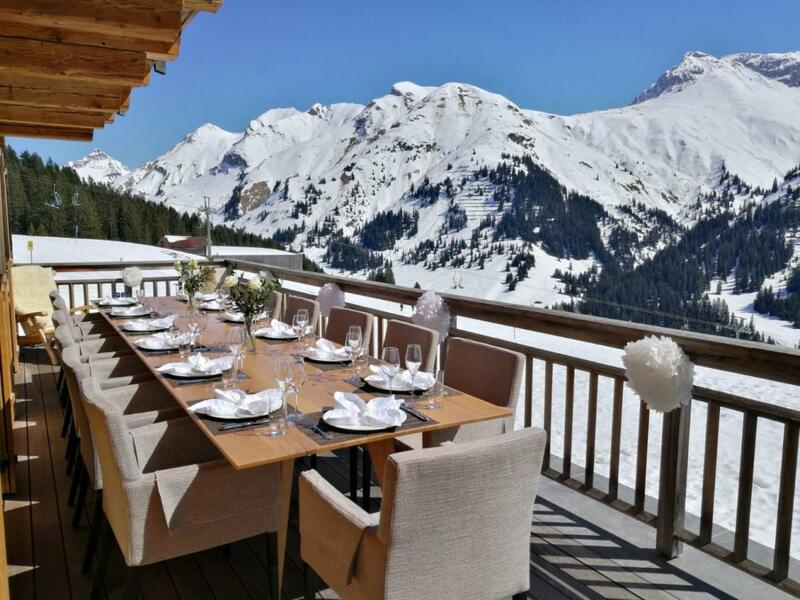 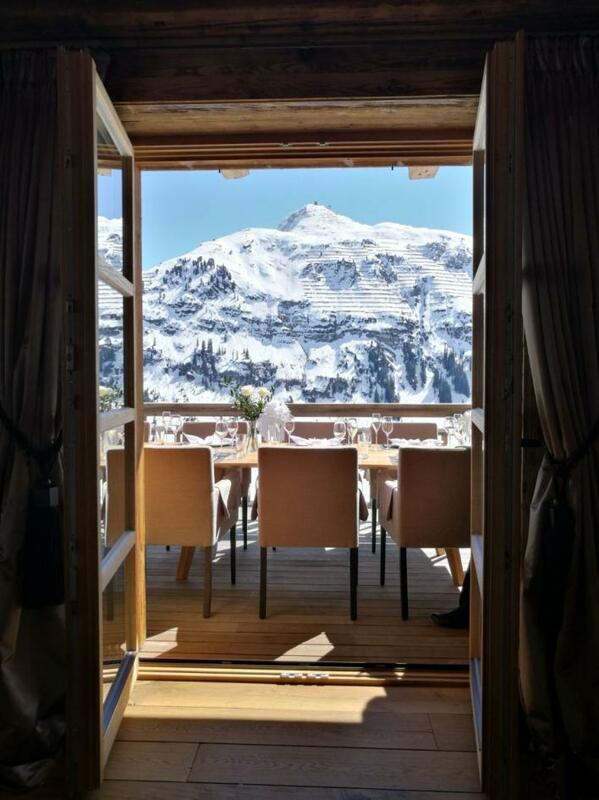 If youve never been skiing inLecham Arlberg in the Voralberg region of Austriaand youre planning on heading out there for your next luxury ski holiday, youll definitely want to know some of the best restaurants in Lech to visit. 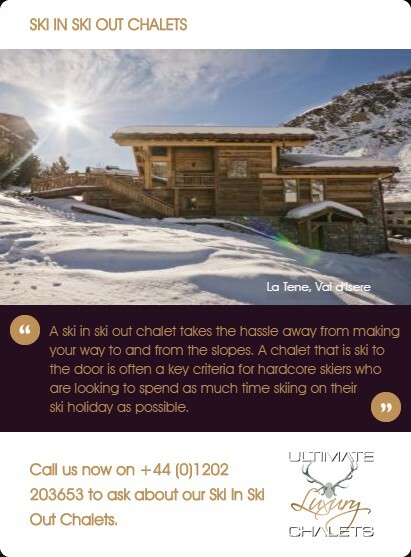 I caught up with a couple of our chalet managers to get some of their personal favourites and top recommendations for your ski holiday to Lech.